Welcome to the cleanest, brightest, most friendly laundromat in the Vernon, Connecticut area! 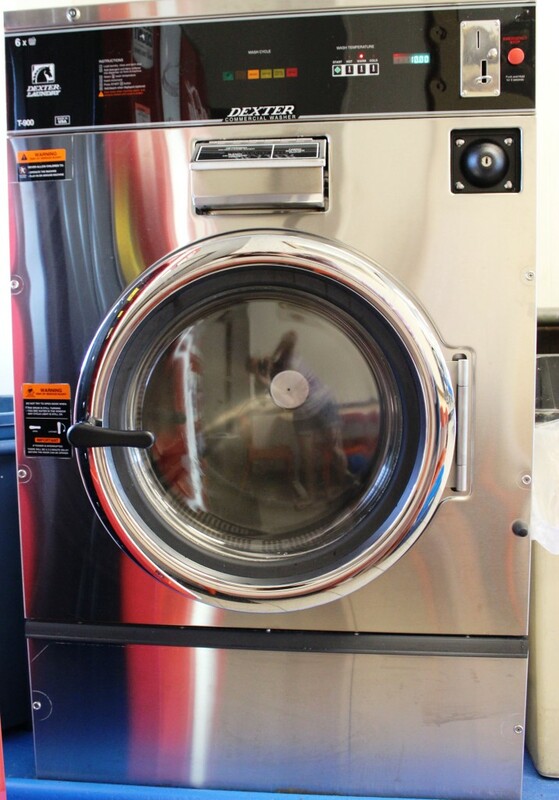 At The Usual Place Laundromat, we put our customers first by saving them time and money. 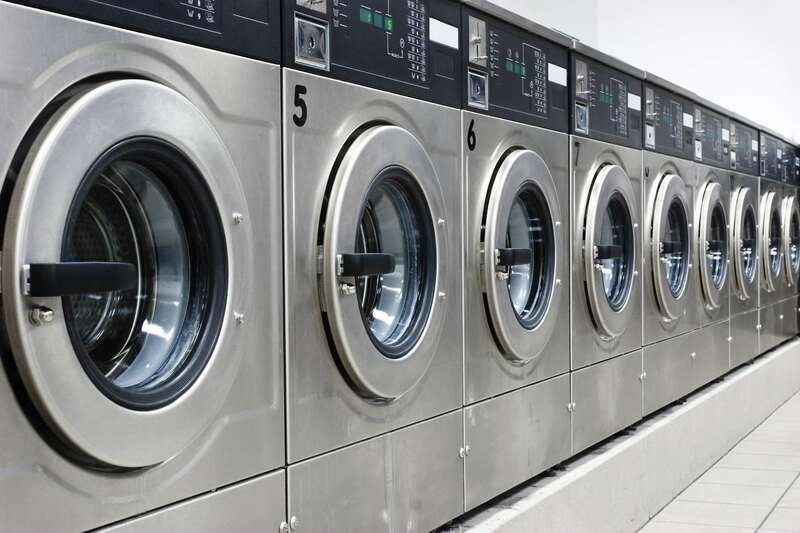 Spacious and bright, our facility features the leading amenities in the laundromat industry including Coin-operated High-efficiency Washers and Dryers, Commercial Sized Washers and Wash-Dry-Fold Services – sealed and ready for pick-up! Remember the previous laundromat that used to be located at this same address? In 2014 it was replaced by a cutting-edge laundromat providing valued customers with: Free Wi-Fi, Flat Screen TVs, Folding Areas, Vending Machines and Helpful Attendants. Our entire space has been updated with new paint, interior decor, and remodeled bathrooms. 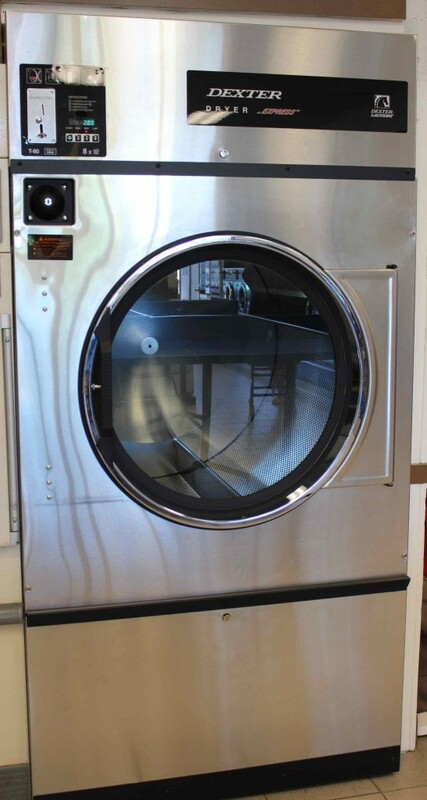 Kick back, read your Kindle, and walk-out with super clean clothes washed and dried in high-efficiency machines. Featuring 27 state-of-the-art washers and 24 high-powered dryers, your laundry will be completed quickly and efficiently. 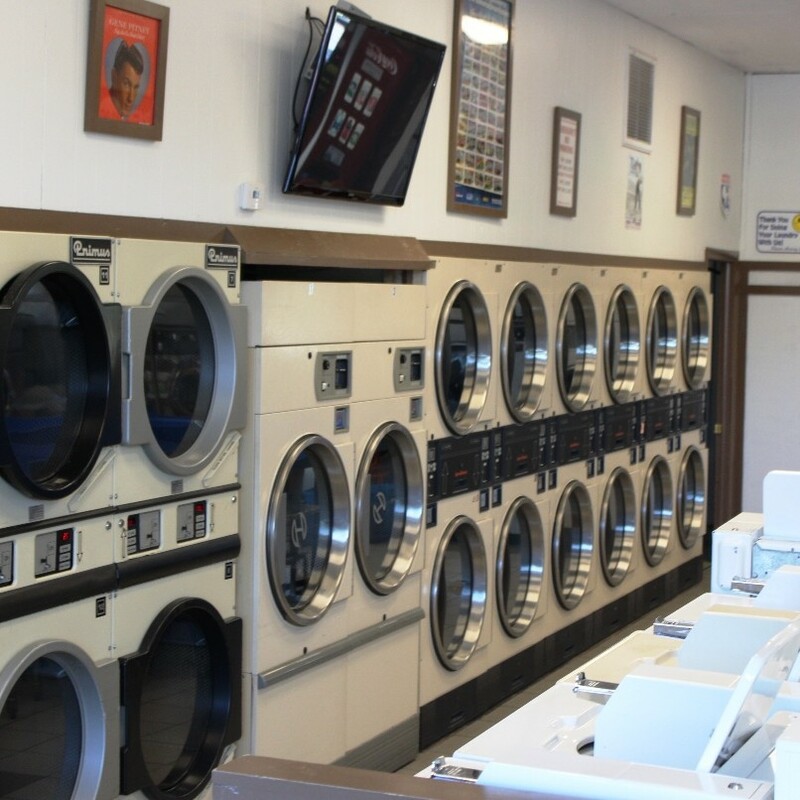 From the large commercial account to the occasional king-sized bed spread, The Usual Place Laundromat covers the entire spectrum of laundry services in Vernon, CT. There is nothing better than relaxing in a clean, bright atmosphere as your clothes are washed and dried by top-quality washers and dryers. Even the dirtiest laundry sparkles after a spin in our coin-operated machines. Grab a snack, check your email or catch-up on your favorite shows while you wait! In today’s hectic world it’s nice to know you can drop into The Usual Place Laundromat and leave the dirty work to us. Simply drop off your loads of laundry to our friendly staff and go about your day. Behind the scenes we will wash, dry, and fold your items just like at home. Drop back in on your way home and collect your sealed bag handed to you with a smile. 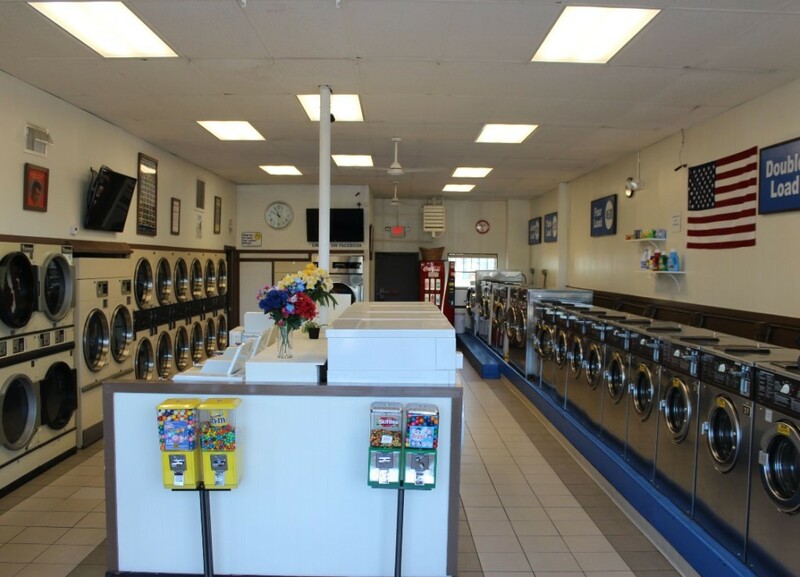 Your laundry away from home, The Usual Place Laundromat is conveniently located with plenty of well-lit parking. Our attendants are ready to pitch-in and help you with your laundry any way necessary. Enjoy our free Wi-Fi and vending machine options while you wait. Forget your detergent? No worries, we have a full selection of brand name laundry supplies right here! 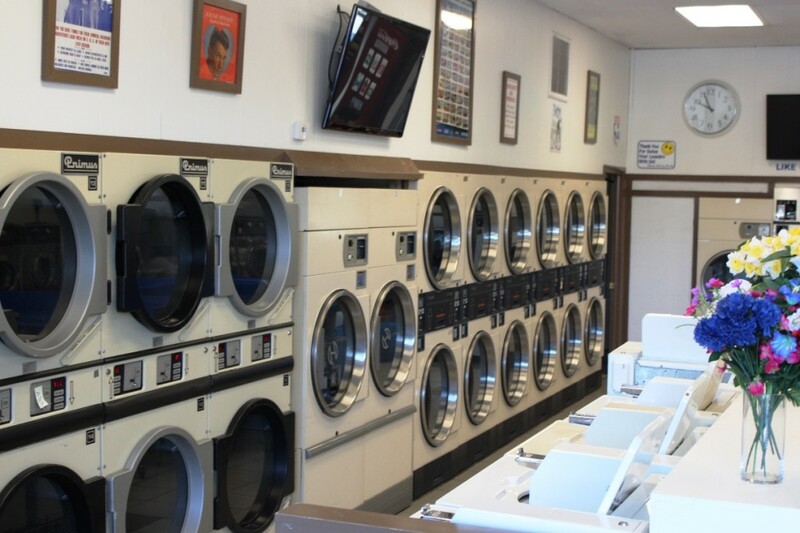 We take pride in offering Vernon, and surround areas, with the finest Laundromat Services available. From a friendly staff to convenient amenities, people love ” The Usual Place “So, why us? Children Welcome: Your kids can stay busy with crayons and coloring books that we’ll supply! We also have 2 Flat Screen TVs for their favorite shows. Plenty of Washers/Dryers: With nearly 30 Washers and over 20 Dryers you can do your laundry quickly without having to wait! Pleasant Atmosphere: We’ve recently underwent extensive renovations to help make our laundromat a bright, clean, comfortable space! Fully Attended: Need help? We’ve always got an attendent on staff ready to assist! Wash-Dry-Fold: Don’t have time for self service? No problem. We’ll wash, dry and fold your laundry for you! Free Wi-Fi: Connect with our complimentary Wi-Fi network via your device to check email, watch movies and more! Why The Usual Place Laundromat? 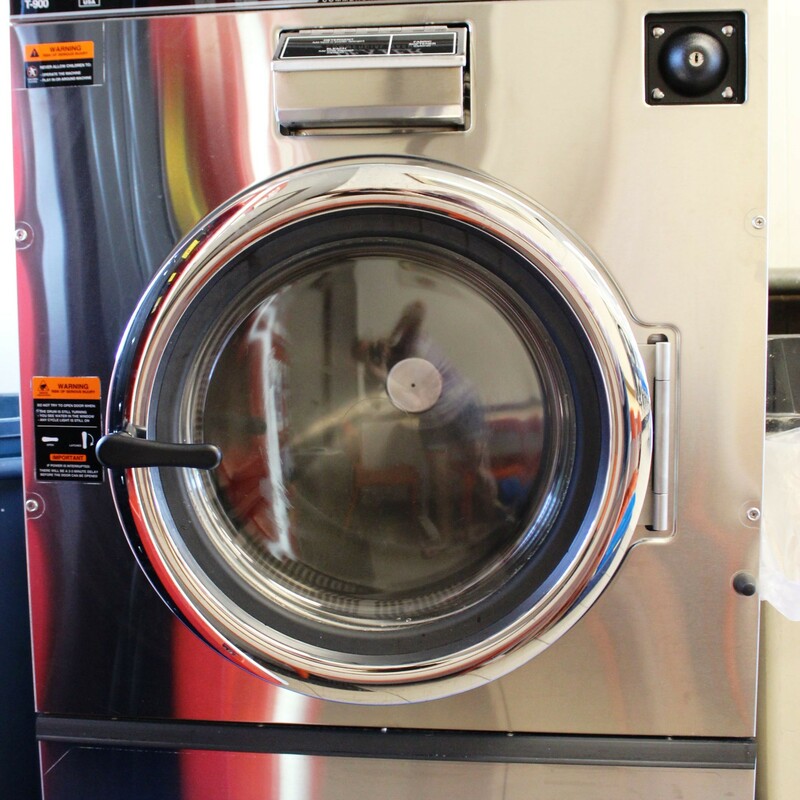 The Usual Place Laundromat is owned and operated locally in Vernon, CT. Our newly renovated laundromat is designed to make your life easier without any of the usual laundromat stereotypes. Looking for dirty floors and broken down dryers? You won’t find them here! 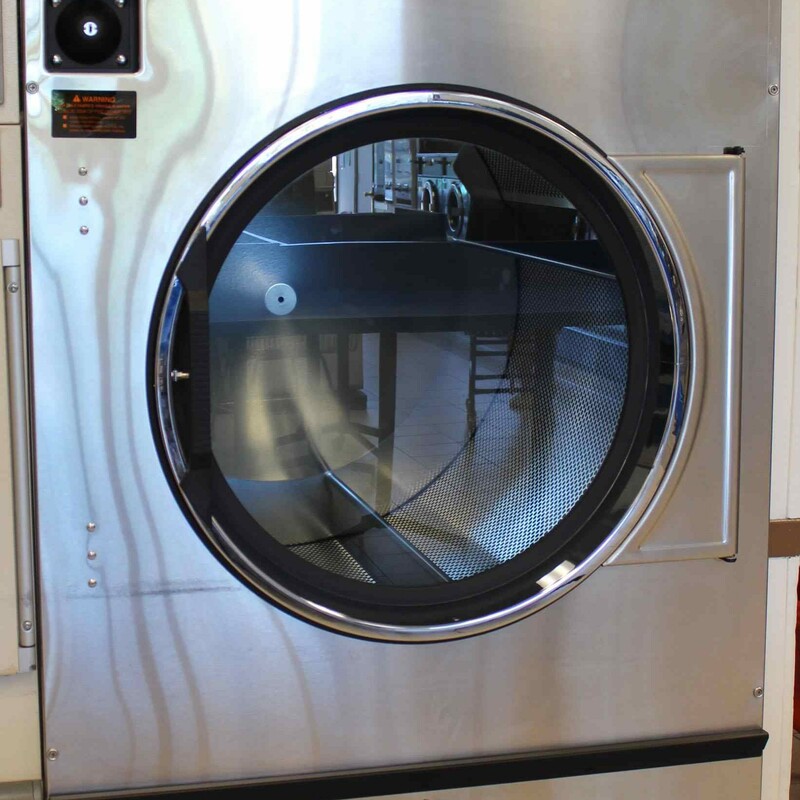 Individual and commercial customers alike are thrilled with our drop-off laundry services, comfortable clean environment, and friendly customer service. 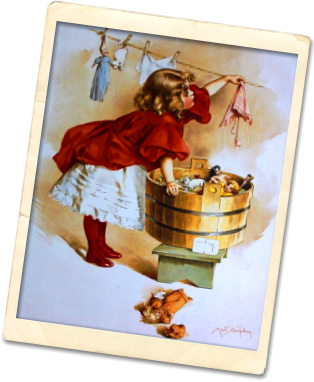 Laundry is a chore, but with the help of The Usual Place Laundromat it doesn’t have to feel like it! Get away for some “me” time while our large capacity washers and dryers deliver spotless, fresh-smelling results. Don’t have time to wait? Our Drop & Dash services are perfect for the busy commuter. 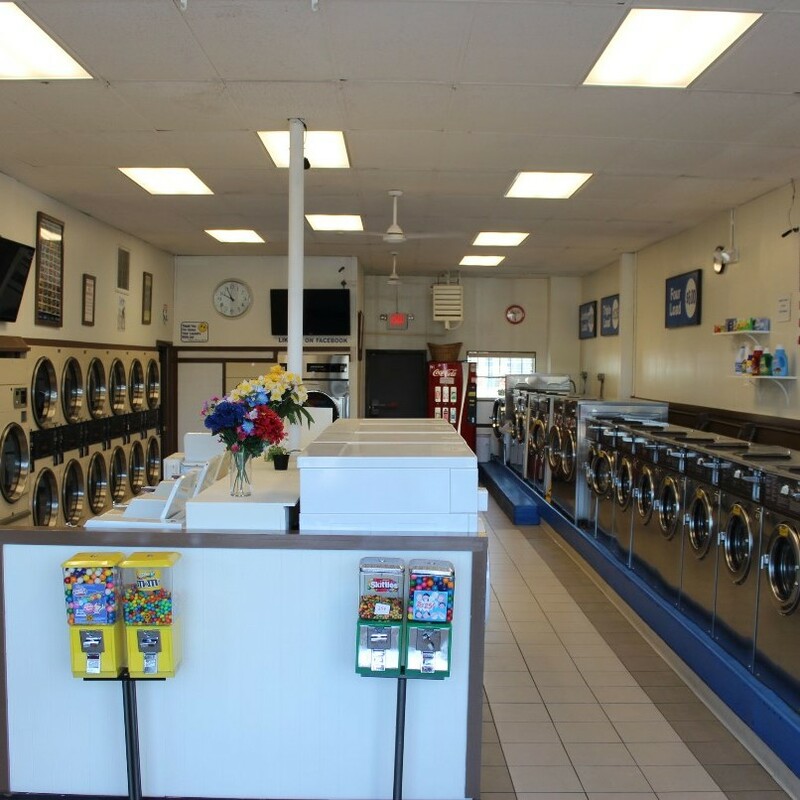 When you arrive at The Usual Place Laundromat you will be greeted by a safe, well-lit environment that quickly exceeds your expectations. Community-based with a focus on the customer, our staff wants to make your day sparkle in more ways than one.